December is the month to try the greatest of party looks out. 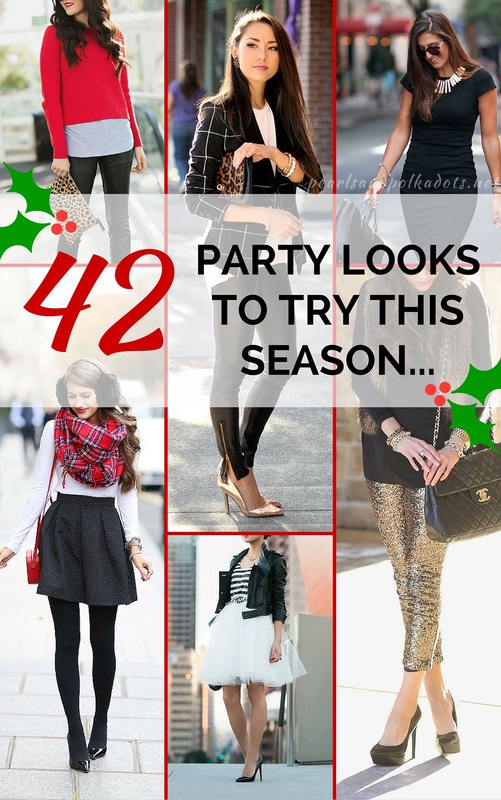 There are Christmas parties, work parties, NYE parties…which means style needs to come out! I see this time of the year as a time to be daring, beautiful and rock whatever you want to! Tulle, sequins, glitter…the works are brought for this season and it is awesome! As Pinterest is my favourite procrastination tool when studying for finals, today I am bringing you a whopping 50 party looks YOU need to try this season! Tulle is such a great fashion risk for a party look! Not only can you dress it up, you can also dress it down and make it look less ballerina and more chic! Who says you can’t rock a tutu in public? If I can get my hands on one of these…then I would rock it hard! 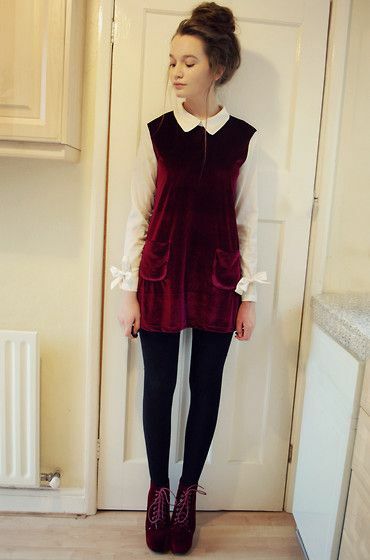 Shorts and tights are a great way to keep it casual, while dressing it up. I love this trend because it gives you the best of both worlds! Plus, sometimes, you just don’t want to put your cute pair of shorts away for the Winter! Why not rock em’ out for the end of the year? 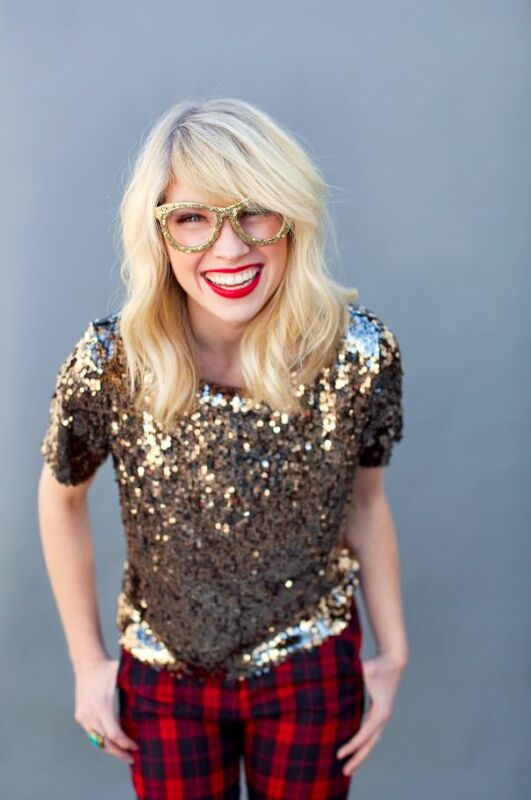 Sequins and glitter are great to liven up the party outfit! I also love to accent my outfit with sequin pieces…they certainly make a statement and for the holidays…it is the number one choice in my eyes! You aren’t going to wear a gold sequin mini skirt to work, right? Leather on the bottom makes for a great look and I love how casual and dressy they can look! If you want to rock the full leather pants, then leather leggings are a great option – especially for a holiday party! Everybody knows that the LBD is an absolute essential in a lady’s closet. When the holiday season comes around, it’s always good to have your trusty LBD hanging there ready to be wined and dined. You really can never go wrong with a look like this – why? It’s cute, simple and effortless all in one neat little package! Holiday parties come in all shapes and sizes, and sometimes they call for a cozy blanket scarf over a five inch pair of glittery heels! These cozy looks are perfect if you are staying in with friends or going to an intimate gathering. Still dripping with style, but style in comfort! Red is probably one of the best holiday colours out there. 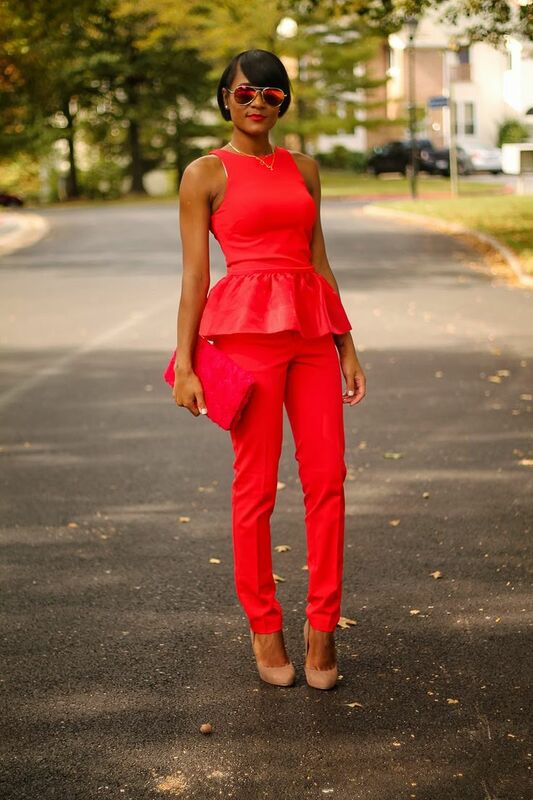 There is nothing shy about the colour red and how it is used in the looks above is exactly how you should rock it this holiday season! Whether you are sporting the LRD (Little Red Dress) or using it as a complimentary colour…all is well in the colour red! 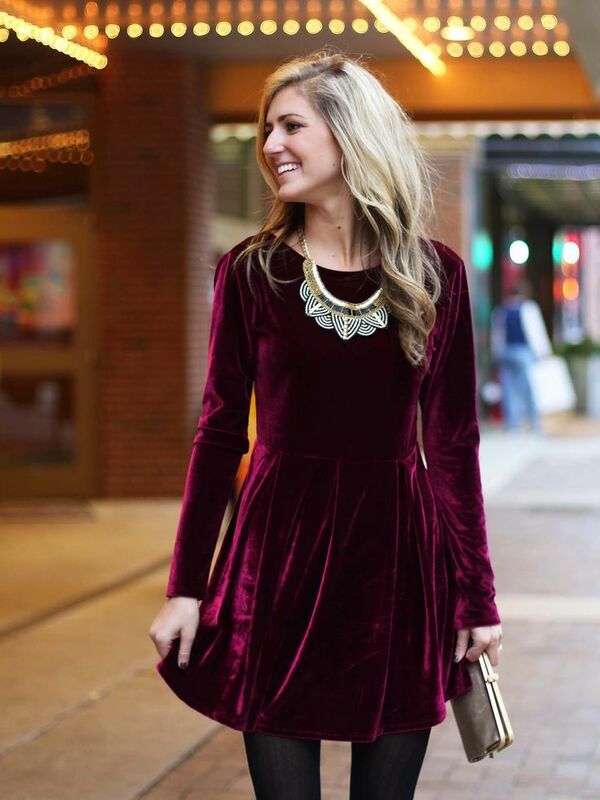 Velvet is such a great fabric – the texture is a real statement and you can do so much to compliment your look with it. Pair it with tights, put a tunic underneath for a more business casual look, or dress it up with some jewels and sparkle and you have a dazzling New Year’s Eve look! 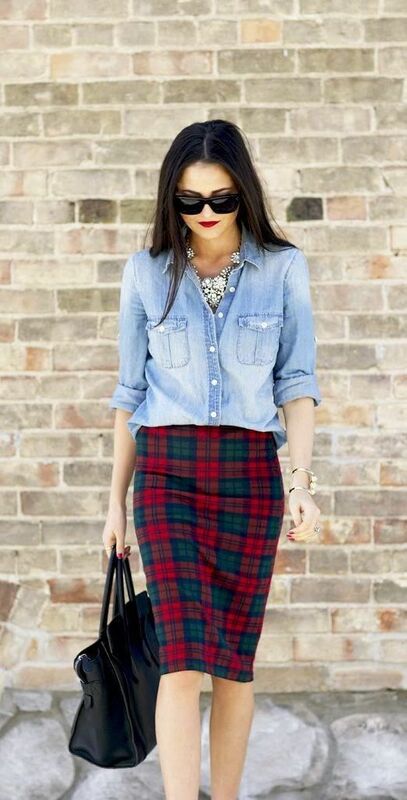 Plaid is always a great option. Patterns are fun and fun to try and mix – especially for a fun night out with friends! 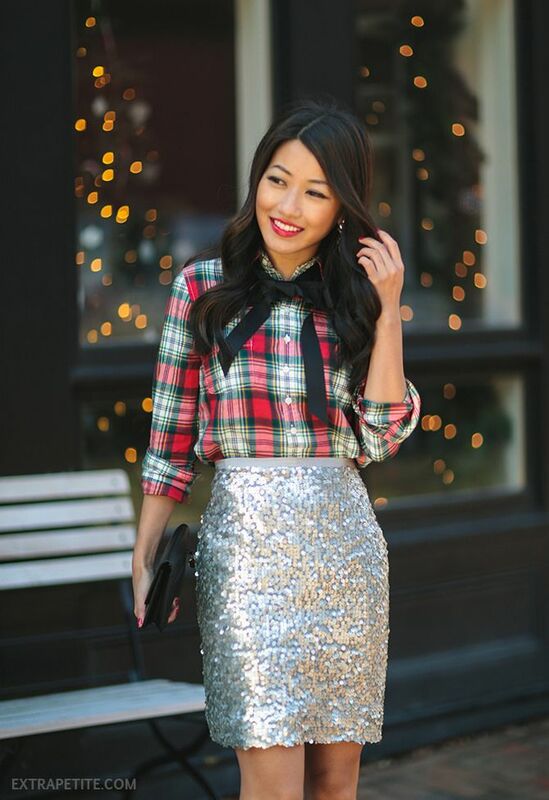 I love tartan shirts, shorts, skirts and dresses…they are a great option and I love how they look in the holiday season. Hopefully you were able to get a few ideas from this post. I’d like to thank all of the lovely ladies who make these outfits happen! 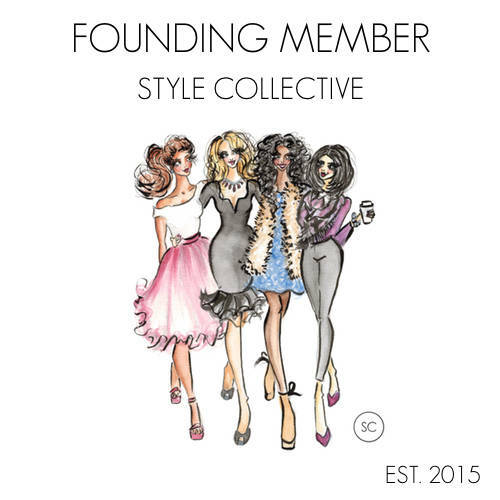 I love all of these lady bloggers so much and their style – which needs to be shared! All links are available underneath each picture so head over to their platforms and check them out! So many beautiful options! 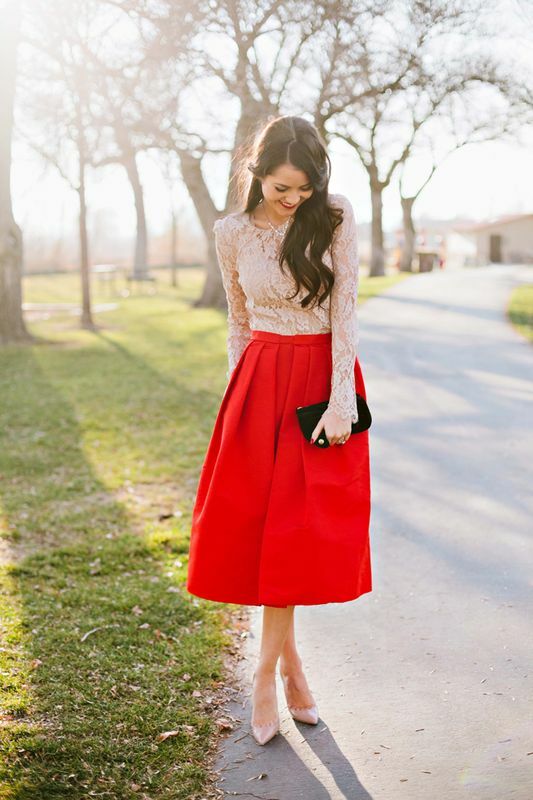 I love, love, love the tulle skirts. I always wanted a tutu as a little girl, so this would fulfill that fantasy. I also love the sequins pants. I love all of these! 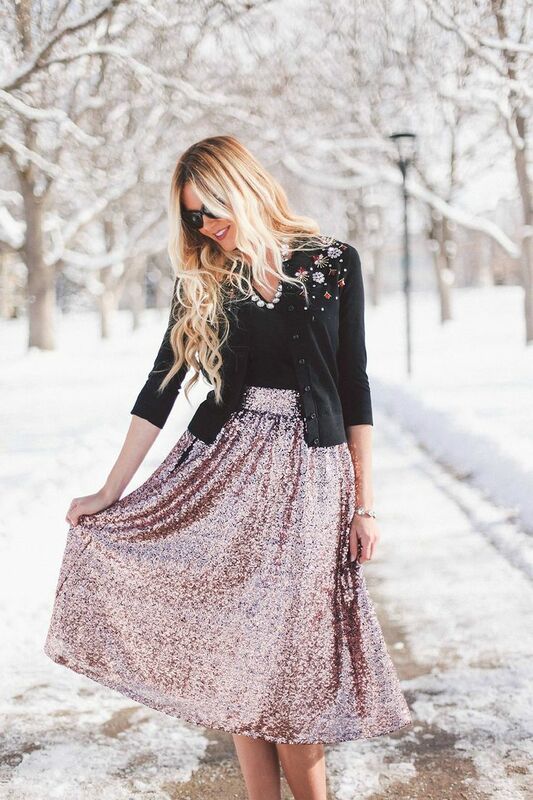 The sparkles and tulle skirts are my favorites. Just love all of these ideas! I’ve always loved the tulle skirt, but never thought I could actually pull off wearing one. This gives me so much inspiration! Thanks for the comment Joscelyn 🙂 Glad I could give you a little inspiration!! I love all of these, and especially love the tulle trend this season! I’ve been looking for a tulle skirt for a while! Me too – I am on the hunt for a tulle skirt…have yet to find one though!